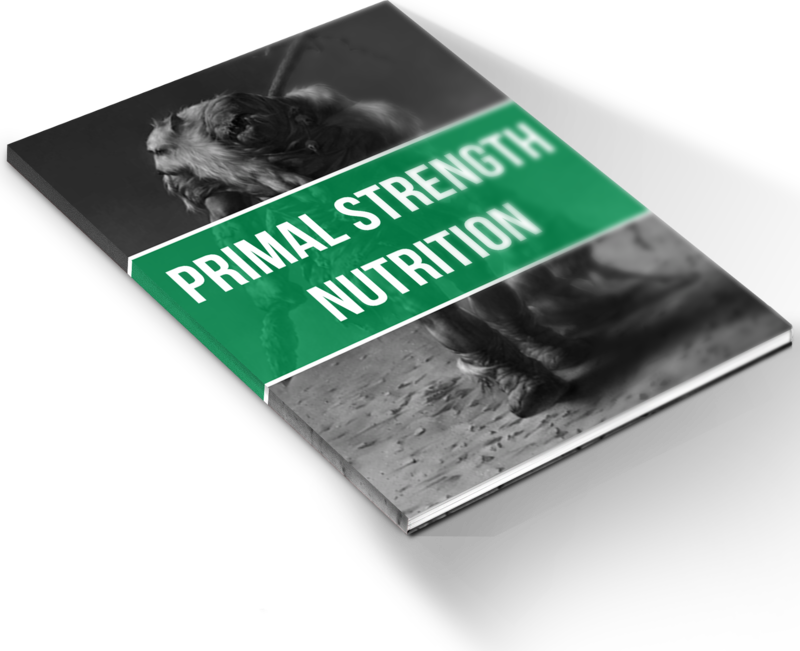 Primal Strength Nutrition is an exact blueprint on how to eat to maximize fat loss, gain lean muscle mass, enhance productivity, and sky rocket your energy levels. 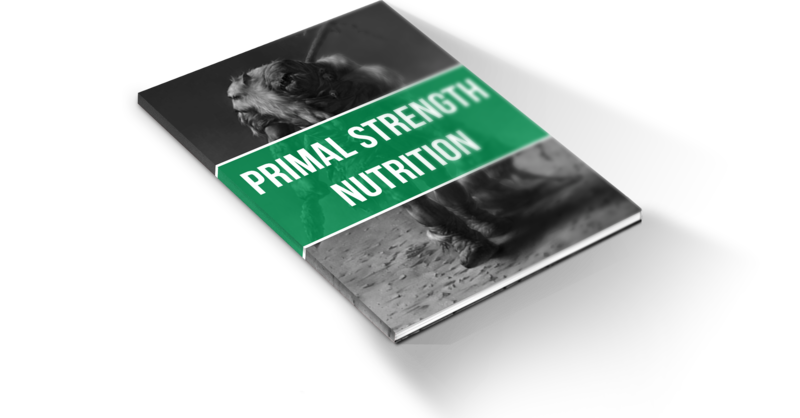 Primal Strength Nutrition is based on years of tweaking my eating habits and combining a few different dietary concepts to enhance my performance and improve my physique. This is NOT a diet. Diets are normally temporary fixes to a problem, rather than a long term solution. A diet should not be a 6 week plan or some gimmick that gives you short term results. In fact, I hate the word diet. The truth is that a “diet” won’t take you anywhere long term and most are not sustainable. What you should be looking for is a lifestyle. You need a way of eating and getting nutrition that is easy to follow, but even more easy to execute because it fits in with current societal norms. 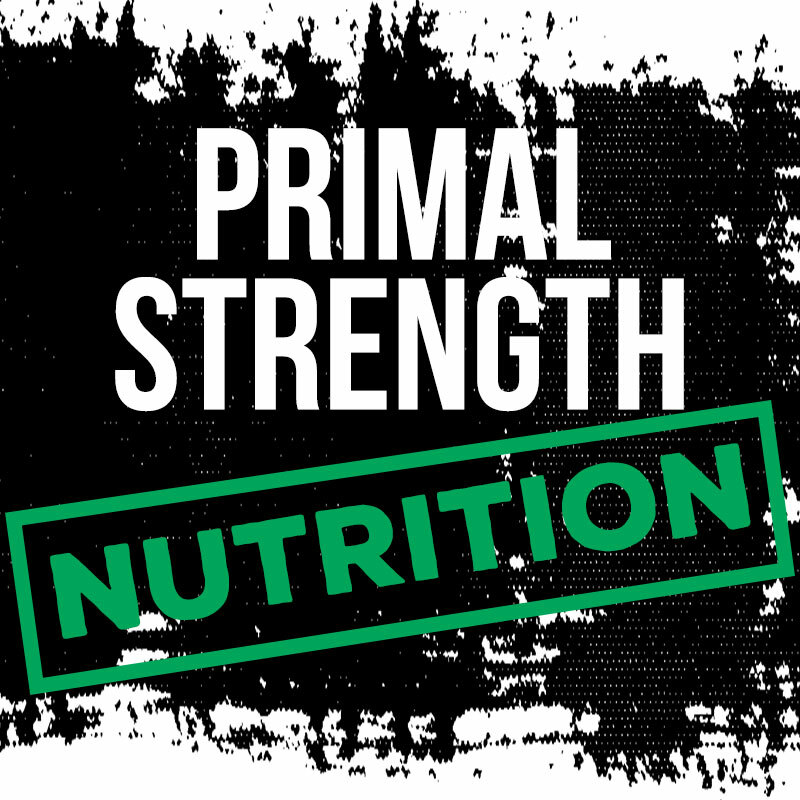 Primal Strength Nutrition is your solution. This lifestyle is built around our current social habits and typical work schedules and is in tune with our natural hormonal cycles, which optimizes our hormones and nutrition in harmony to boost fat loss and increase anabolism. I’ve maintained this lifestyle for years and it has revolutionized my training and energy levels. In conjunction with my training style, I have largely been able to eat what I want while building muscle mass and maintain less than 15% bodyfat. When I started this lifestyle, I was roughly 170 pounds. Currently I hover around 200 pounds and my strength has skyrocketed, allowing me to train competitively for Strongman. Are you ready to ditch the concept of dieting to build a beastly physique? It’s time for you to adopt the Primal lifestyle. Enhance your lifestyle, invest in Primal Strength Nutrition! Ditch diets, adopt a lifestyle!